11 Jan, 2015 Rakesh Sharma Reviews . We are really impressed with the Intel’s new X99 platform; it got some serious power with introduction of latest DDR4 quad channel memory support. All power comes at a price and it’s not a low one. But ones platform is up and running, you will realize that it’s a powerful system that is capable of handling all your heavy resource hungry applications fast and smoothly. 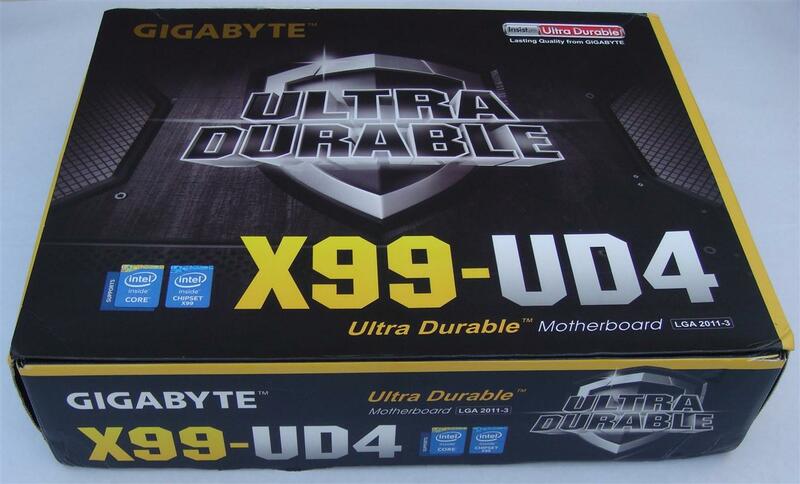 When it comes to building a new X99 based PC, one of the toughest decision is which motherboard to buy. 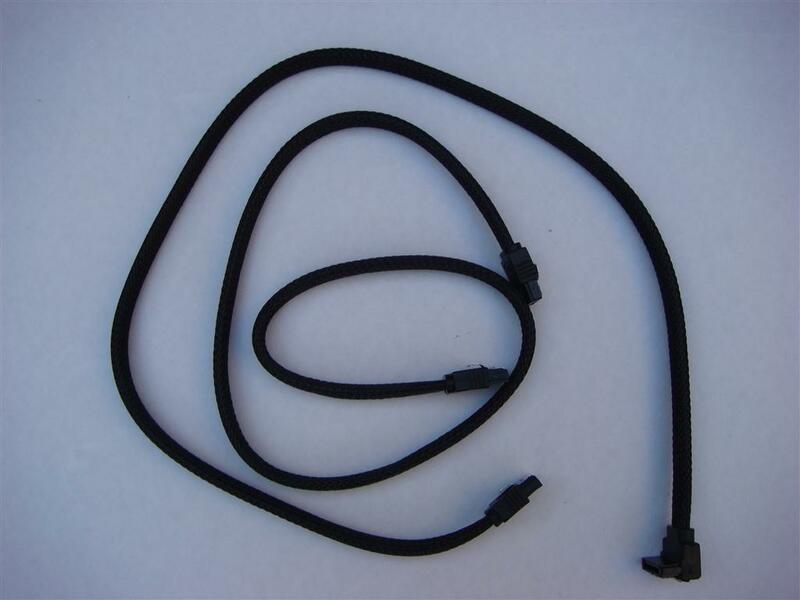 There are many fantastic options available in market from big manufactures like Asus, Gigabyte, ASRock and MSI. 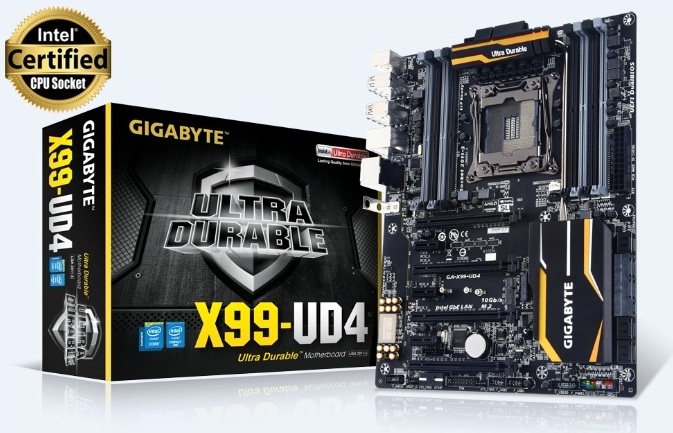 However, today is all about our first X99 motherboard review from Gigabyte, the Gigabyte X99 UD4 is part of the popular Ultra Durable Series from Gigabyte and one the more affordable models. The Gigabyte X99 UD4 is based on the Intel X99 Express chipset with socket LGA2011-v3 processors support which currently includes Core i7 5xxx series CPUs and Xeon E5 1xxx-v3 and E5 2xxx-v3 CPUs. Gigabyte X99 UD4 utilizes 6-phase digital power design with IR digital PWM & IR PowIRstage® ICs from International Rectifier with Cooper Bussmann’s filter chokes. 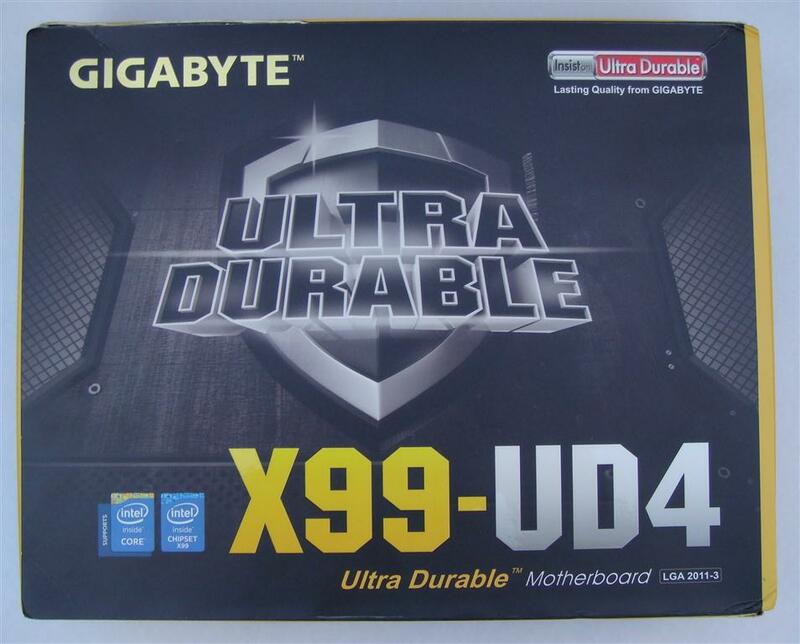 Gigabyte X99 UD4 comes with all black metallic solid electrolytic 10K capacitors rated for 10,000 hours. Now let?s see what this Intel X99 chipset based board have for us. 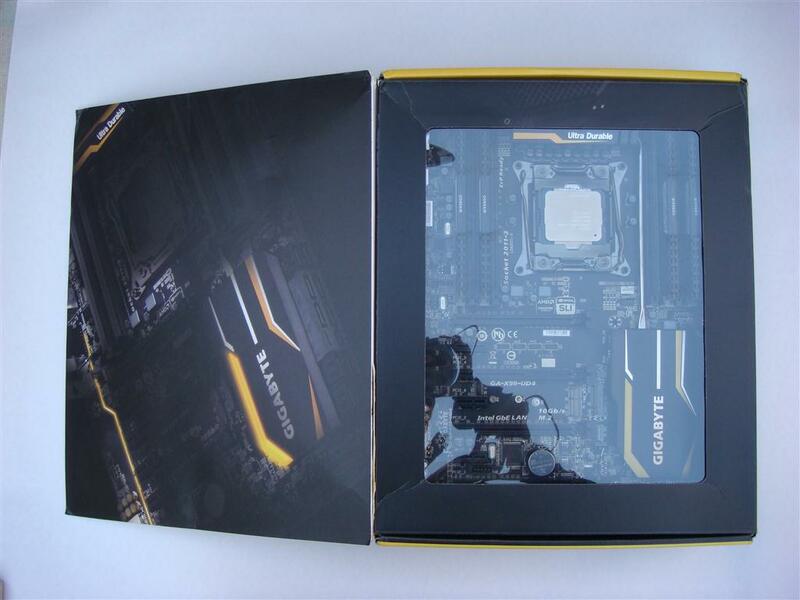 Looking at the front of the box, we see gigabyte logo with Ultra durable graphics and motherboard model no. 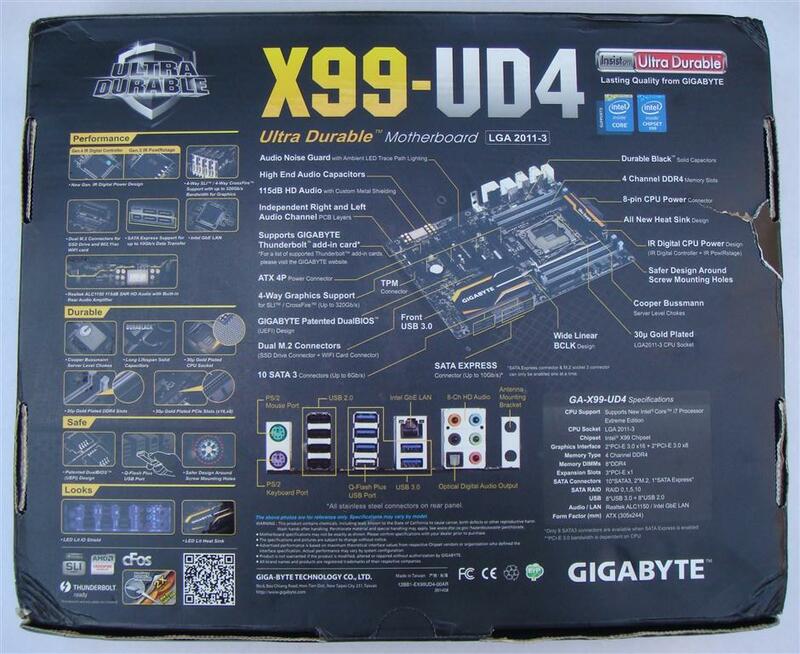 At the rear of the box, we find that Gigabyte goes into great detail on the specifications of the X99-UD4 motherboard. Opening the box gives a glimpse of the actual product. Moving into the bundle, we've actually got a fair bit included. 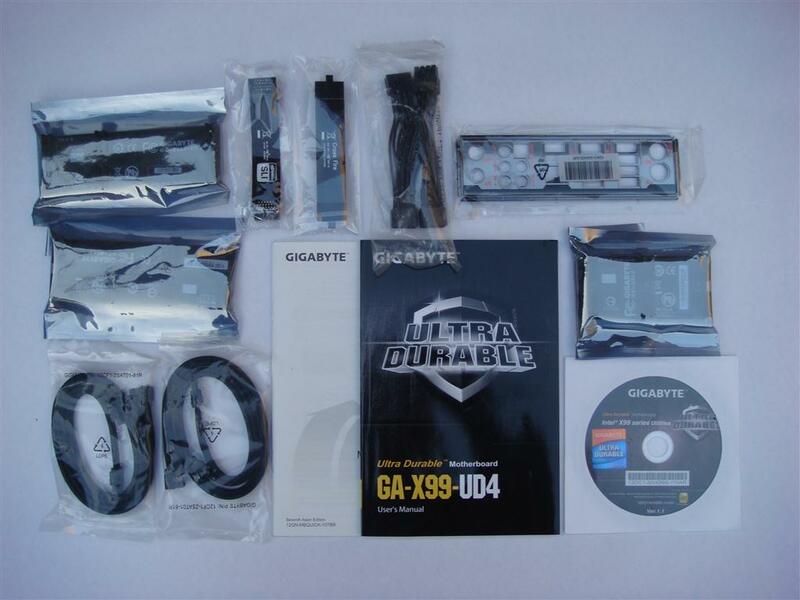 Since the Gigabyte X99-UD4 is capable of 4 way SLI, Gigabyte has provided nearly all the options available for SLI but only 1 Crossfire bridge alongside usual cables, rear I/O, SATA cables, drive disk and manual. 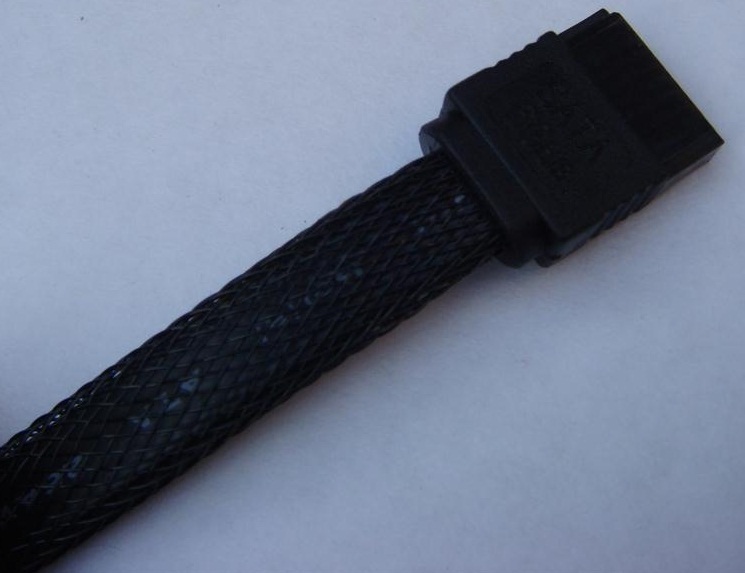 Rather using standard SATA cables and rear I/O plate, Gigabyte has gone outside the box here and includes 4 sets of black sleeve SATA cables and designed an LED back lit I/O Shield that lights up, with all EMI shielding in mind also. 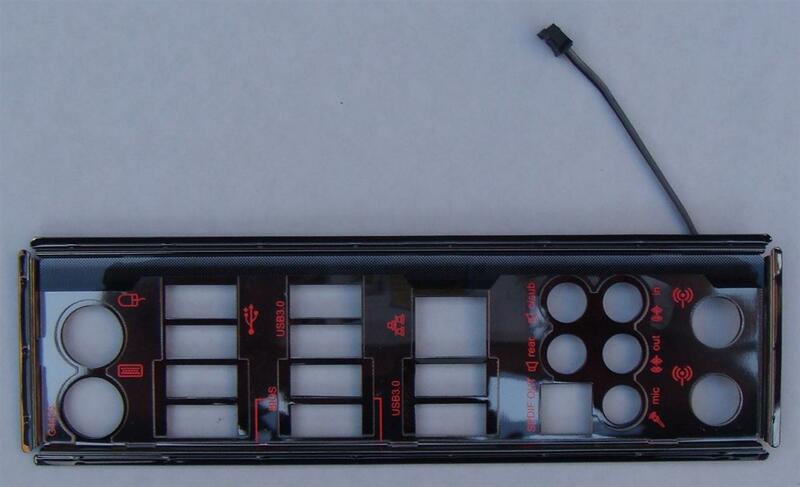 You will notice a wire plug going into the MB to power LED. 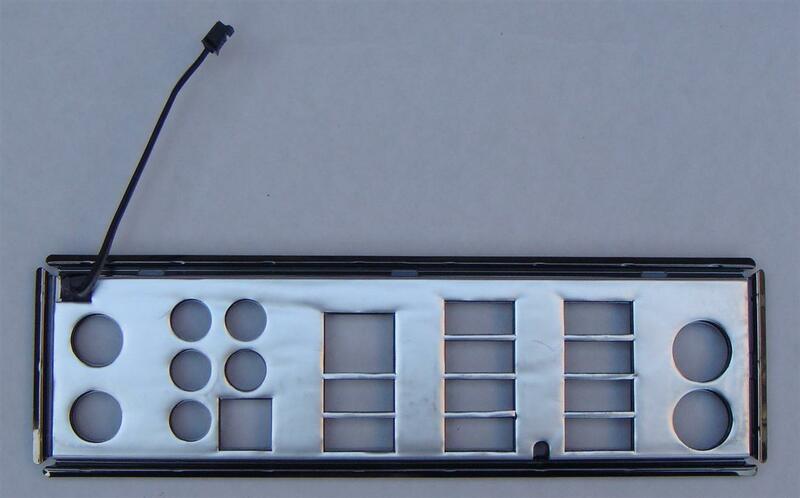 Also all LED’s can be turned ON/OFF using Ambient LED software package. 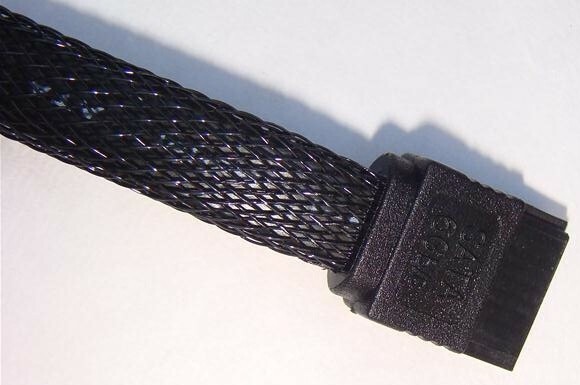 Great job Gigabyte for focusing on such small details which modders and enthusiasts love to see.